Thanks to the WEnDL® (Web Enabled Data Links) system, military aircraft can rely on information of crucial importance about nearby civil aircraft for aiding pilot decision-making. During the past two years, BAE Systems has been evaluating the Automatic Dependent Surveillance—Broadcast (ADS–B) system as a means of passing civilian aircraft flight data via a tactical data link gateway enabling military aircraft to monitor general air traffic. ADS-B is a technology for surveillance, which tracks and broadcasts the aircraft location through satellite navigation. The Web Enabled Data Links system can access the data transmitted from ADS-B, channel the relevant information in a simple format and make it available to military aircraft. As of the moment that system is completely operational and used by earlier tranches of Typhoon aircraft. 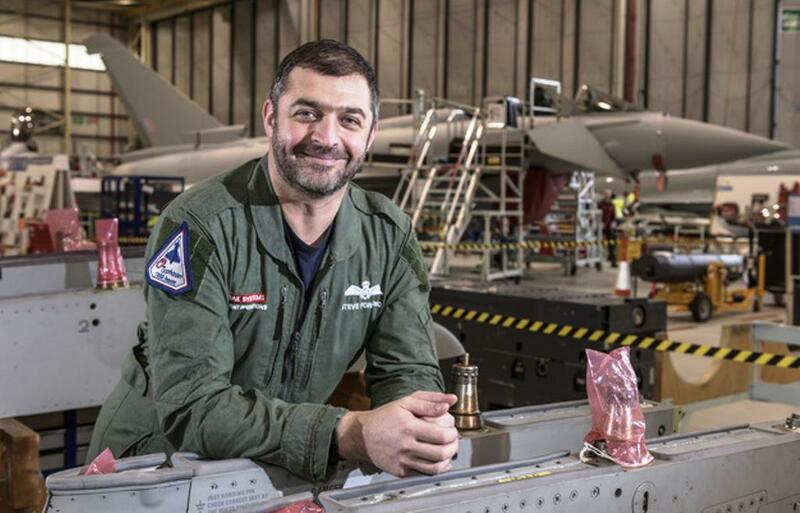 It is test-flown at the site of BAE Systems at Warton, Lancashire and it is reportedly proving to offer exceptional advanced situational awareness to pilots. BAE Systems is a global company that provides a wide range of solutions and services and thus enables militaries and governments all over the world to successfully carry out missions. The company offers large-scale systems engineering, integration, and sustainment services in the air, land, sea, space, and cyber sectors.